The Sparco Planet Bag is a perfect wheeled weekend bag large enough for all your gear. 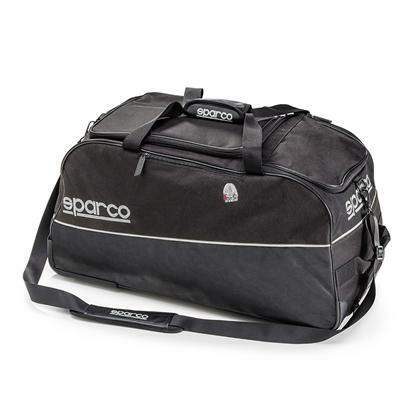 A reinforced base with adjustable shoulder straps and fabric carry handles with velcro padded closures makes this shoulder bag comfortable and tough. 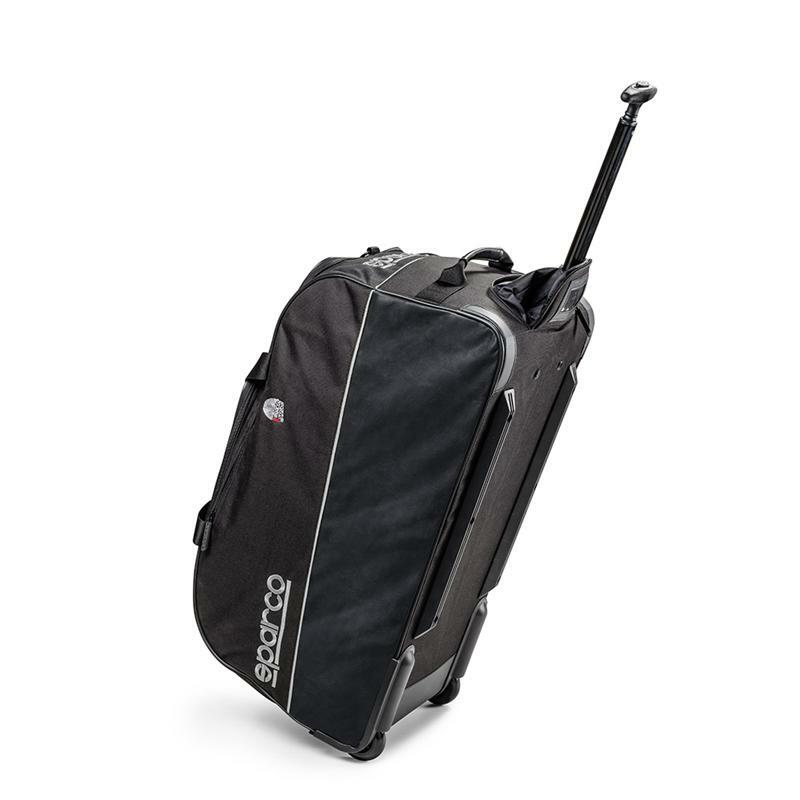 A large main compartment with a double internal zipped pocket will carry all your gear in style.